For your personalized paid guidance on your horoscope. You can call me At +91 9923 943 448 ; +91 8554 962 920. Conditions Apply. According to Hindu Mythology Rahu swallows the Sun or the Moon causing eclipses. The story of Rahu is quite interesting. According to the Puranas, Swarbhanu, the son born to the Asura King Viprasithi and a Queen Sinhika, consumed amrut by disguising himself as a God and sitting in between Sun and Moon. Once Mohini (a Lord Vishnu avataras female) who was distributing the holy nectar of immortality noticed the mistake Sharbhanu was assaulted with the ladle resulting which his head separating from the rest of the body. As he had already consumed amrut he did not die. Swarbhanu pleaded to Vishnu for moksha and accordingly a serpants body was fitted to his face which we call Rahu and the serpants head with his body became Ketu. Worshiping Bhairava or lord Shiva. Given below are the Mantras of Rahu and audio/video link for pronunciation. 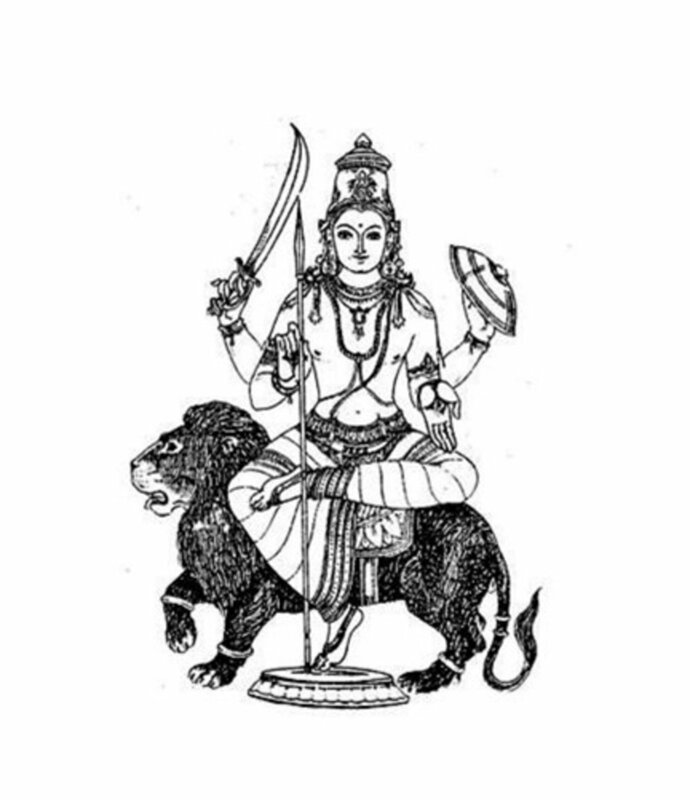 I offer my obeisance’s to Rahu who was born from the womb of Simhika and who has only half a body yet possess great power, being able to subdue the Sun and the Moon. These mantras are normally chanted on 108 japa beads and may be recited for 18,000 times within 40 days during night and puja should be performed with blue flowers and sandal wood. One can begin the recitation of the mantra on a Saturday during the bright half of the Moon. Presence of Kali and Durga yantra at the place of recitation may help one in achieving the desired results faster. Rahu Deva, I pray to you. Please forgive my sins and give me your blessings. If Rahu is affecting your life adversely then the above mantra can be chanted 2 times a day to reduce its effects one in the morning before breakfast and one in the evening before dinner.